Are you a busy working woman with kids and hardly have any spare time on your hands? Then having a Schefflera plant in your house will be an excellent option for you. Most women love its looks and it needs to be watered once every week. Miniature Schefflera can be placed on floors beside windows for maximum visual effect. Many women’s favorite houseplant is ivy. The best way to keep it is in the free form and as a topiary. You will be simply spoiled by the variety you will see. Many women, however, complain that they can’t make their ivy indoor plants survive for long seasons. If you want your ivy indoor plants to last for long stretches, water them at decent intervals and not too frequently. And for preventing aphids and spider mites you can make use of environmentally friendly insecticides. It is also known as the zee zee plant and looks very dramatic. 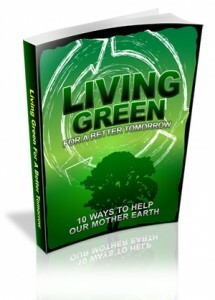 It is the least demanding of all indoor plants and is very easy to maintain and care for. 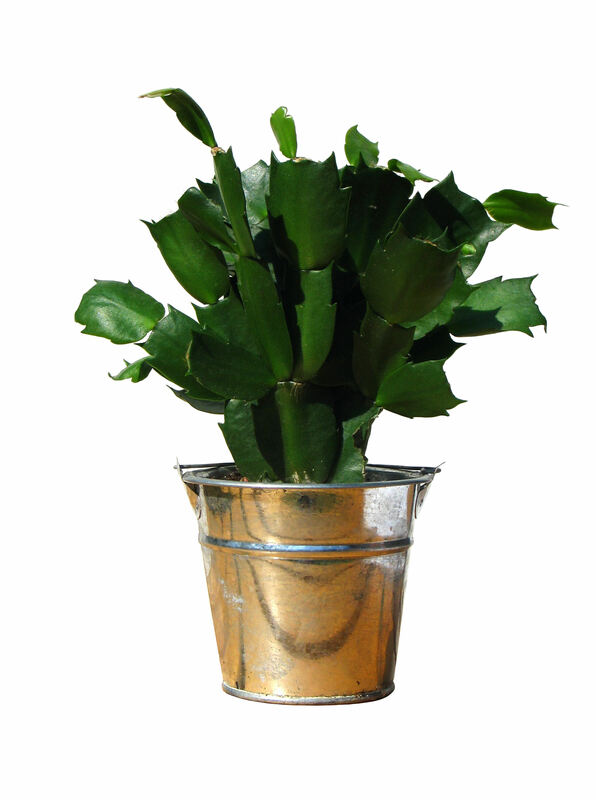 The natural look of the leaves of zee zee plant is such that from a distance the leaves seem to be highly polished and glossy, almost as if they have been dipped in shiny glossy wax. You can neglect this plant as much as you want, but it will still thrive. A watering once every two weeks is more than enough. Bright indirect light or low light conditions are ideal for its growth. And…….women just love this houseplant! Now who doesn’t love aloe for its antiseptic and moisturizing properties? Besides, if you apply aloe vera juice on sun burned skin, it can remove your tan. Keeping an aloe plant on your bedroom window sill means bidding a goodbye to expensive aloe vera gels which are more synthetic than natural. 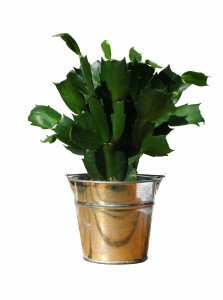 This houseplant is easy to care for and maintain and can grow pretty well from cuttings. Aloe house plants can also be kept in the kitchens as you can use the sap or juice for treating mild or minor burns. All these house plants are low maintenance plants, ideal for busy women on the move who love to live in a well decorated home. Along with the green plants in your home you can keep your wooden furniture polished with French Polisher.